IKM Instrutek is the leading provider of calibration instruments and rotation management systems to the shipping industry. We manage the system for our customers, ensuring traceable, calibrated and certified instruments, covering SOLAS E0 requirements. We adjust the test cases according to the customer's wishes. 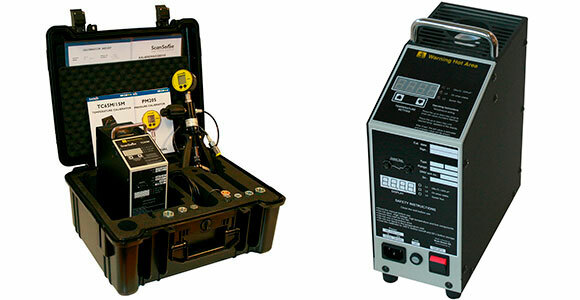 We offer calibration through our worldwide distribution network.